We’re a tight—knit bunch of event professionals who love what we do, with hundreds of happy clients across New Zealand and around the world. Experts in meeting management, we understand the complexities involved in successful event delivery; from travel and accommodation logistics, to sponsorship, risk management and onsite coordination – and everything in between. We’re all about making sure that for you, meeting organisation and delivery is slick, strategically planned, financially astute, clearly understandable and — most importantly — enjoyable! You’ll work with people you like, who get what you’re trying to achieve, who know what they’re doing, and will deliver a fantastic result. Conference Innovators was born in 1994 when Megan sold her old Mazda 323 and ploughed the meagre funds into a new business venture — a conference management company with a difference. 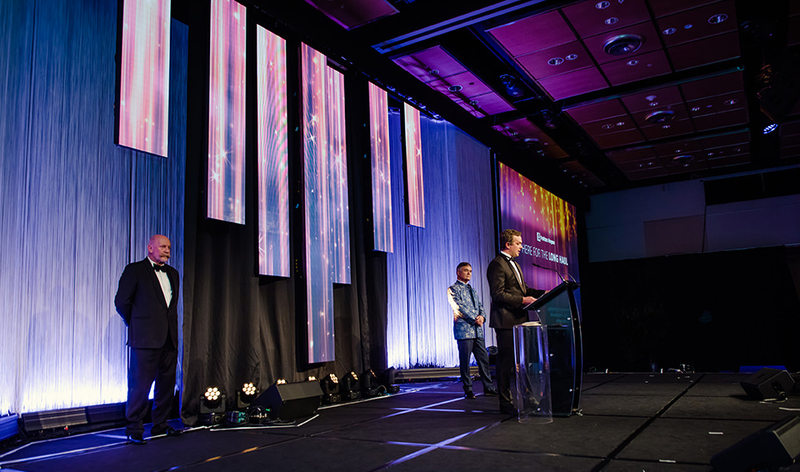 From these humble beginnings, Conference Innovators has grown in size and reputation to establish itself as one of New Zealand’s premier conference organisers. 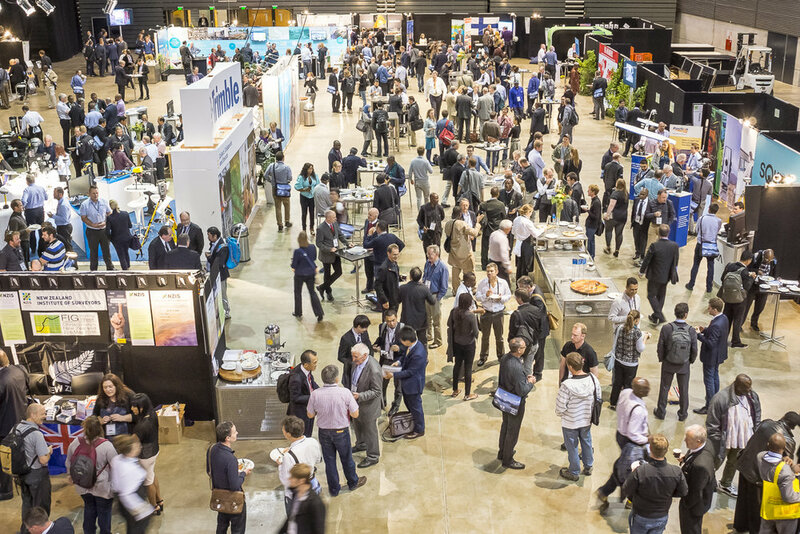 Along the way we’ve managed everything from workshops for 15 to international congresses for 3000 and forged lifelong relationships with suppliers and clients alike. 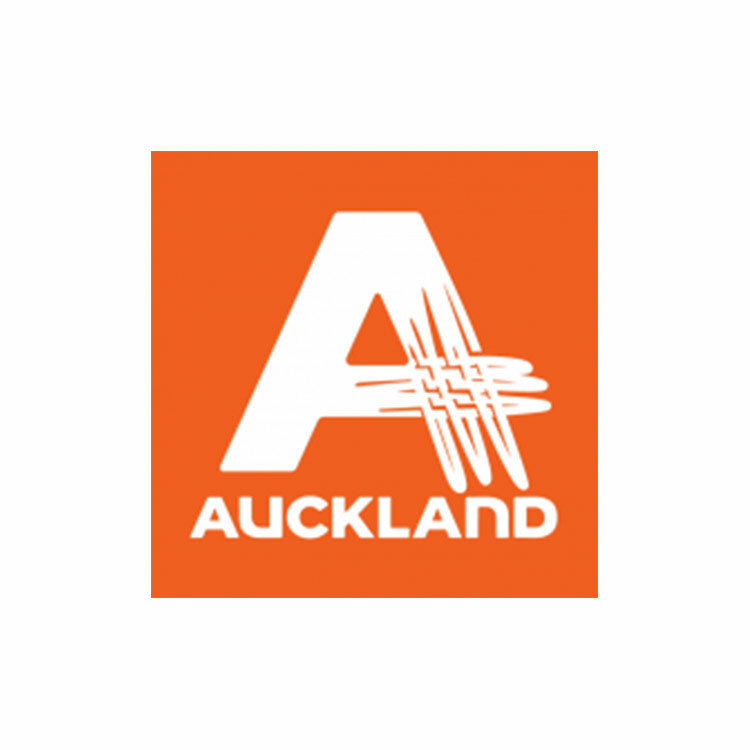 Today, directors Tracey Thomas and Rachel Cook lead a team of twenty event and support staff, with offices in Auckland, Wellington and Christchurch. Our greatest asset is our team. Experts in working together to make your event a success. Friendly, level-headed, creative, with a positive attitude and high standard of customer service, we are there to assist in any way we can. More than 22 years of proven experience producing memorable, rewarding, enjoyable events. We’re up with the play. 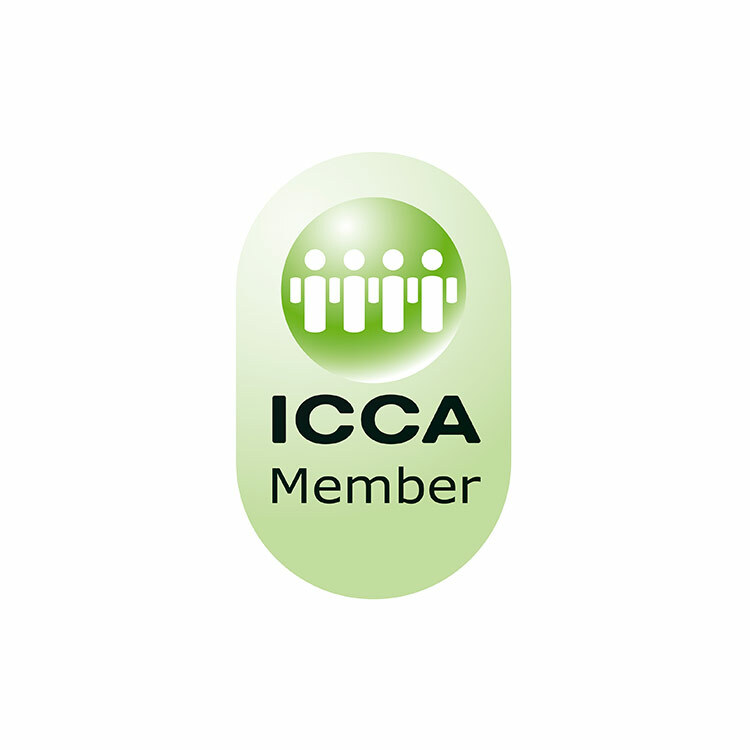 An approved Professional Conference Organiser (PCO) and foundation member of Conventions and Incentives New Zealand (CINZ) and active member of the International Congress and Convention Association (ICCA), we have our finger on the pulse of the global and Australasian events industries. 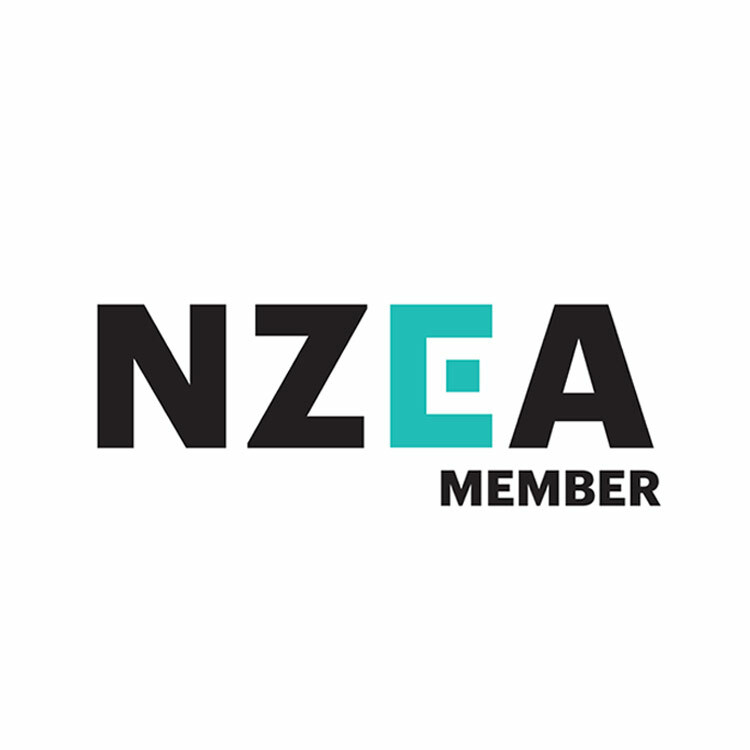 Company Director Tracey Thomas sits on the board of CINZ alongside other key figures in the New Zealand events industry, and is a member of the Professional Convention Management Association (PCMA), the world’s largest network of event planners. 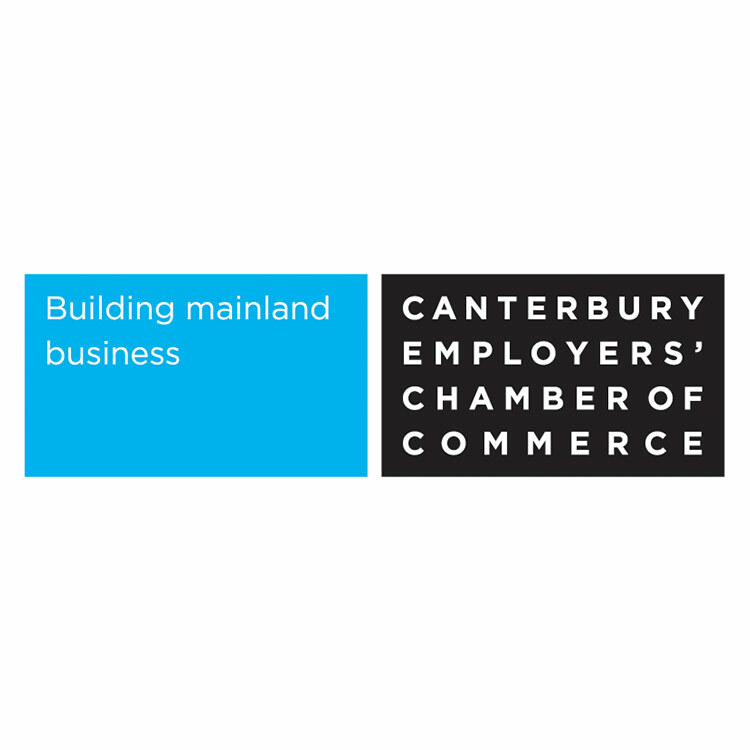 We’re also connected and experienced with a number of industry sectors across New Zealand and Australia, including regional tourism organisations and convention bureau.